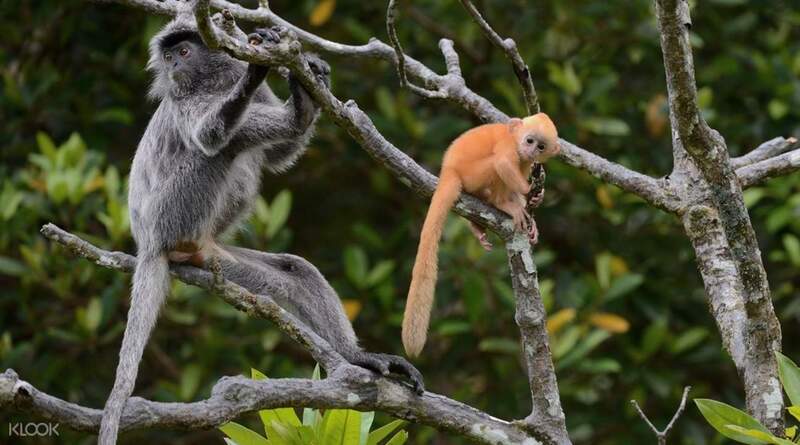 Watch fireflies and spot rare monkeys! Looking for something exciting? Experience the longest white water rafting trip in Borneo which is 15km long! 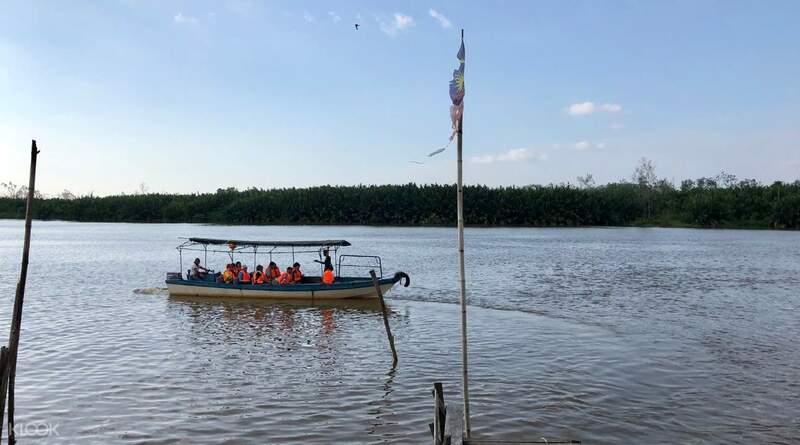 Klias Wetland is a mangrove forest reserve and a destination quickly gaining popularity with tourists. Catch it before it becomes a tourist hotspot and experience the best of Kilas while it's still quiet and pristine. 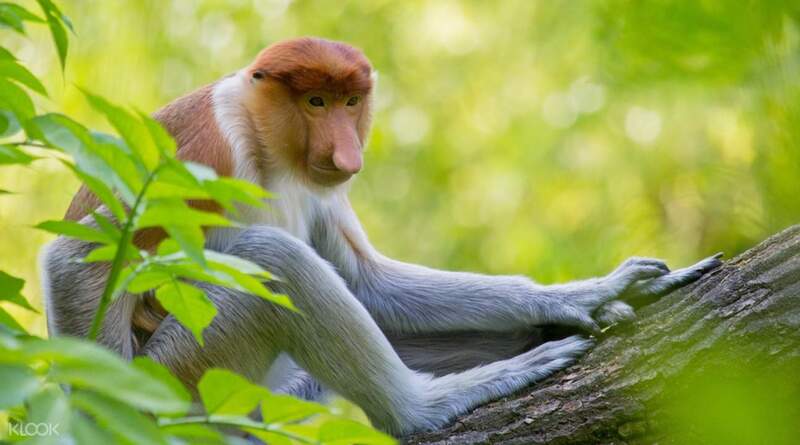 One of the major attractions is, of course, the chance to spot the rare Proboscis Monkeys. The tree-dwelling celebrities typically show up after sunset, so make sure you keep your eyes out for them as you sail along the river. You'll also enjoy a delicious dinner onboard and watch fireflies dance in the night sky. Pickup was timely and orderly. We filled the van but it was still spacious and comfortable. Tour guide was energetic and friendly. It was quite a long drive to Klias but it was smooth you can sleep through it. Arriving the site, we were given time to relax a bit and were provided tasty snacks and drinks (coffee, tea, or water). It is inclusive with the tour which was a pleasant surprise. We then proceeded to the picturesque river tour where we got to see some animals in their natural habitat. You’ll get to see sunset by the river on the way back which was pretty magnificent. We had buffet dinner of local dishes which I enjoyed before cruising again for the fireflies. PS: We did see handfuls of proboscis monkeys but I wouldn’t rave about it. Pickup was timely and orderly. We filled the van but it was still spacious and comfortable. Tour guide was energetic and friendly. It was quite a long drive to Klias but it was smooth you can sleep through it. Arriving the site, we were given time to relax a bit and were provided tasty snacks and drinks (coffee, tea, or water). It is inclusive with the tour which was a pleasant surprise. We then proceeded to the picturesque river tour where we got to see some animals in their natural habitat. You’ll get to see sunset by the river on the way back which was pretty magnificent. We had buffet dinner of local dishes which I enjoyed before cruising again for the fireflies. PS: We did see handfuls of proboscis monkeys but I wouldn’t rave about it. What a great experience to see the endemic proboscis monkeys of Borneo in just a two hour drive from Kota Kinabalu. The firefly display was also magical. Kudos to our very knowledgable guide who made our visit even more amazing. What a great experience to see the endemic proboscis monkeys of Borneo in just a two hour drive from Kota Kinabalu. The firefly display was also magical. Kudos to our very knowledgable guide who made our visit even more amazing. The proboscis monkey and firefly watching along Klias river was a magical experience. The fireflies twinkling in the trees really caught my attention. Other animals like lizards and fish could also be seen here. The sunset view was magical. Definitely a recommended tour. 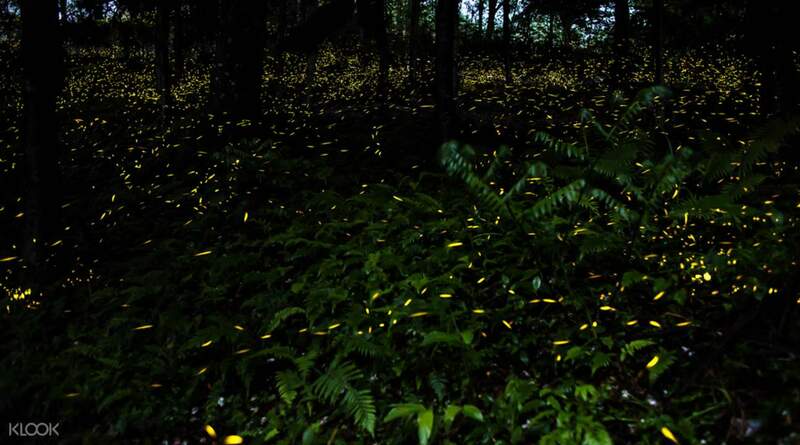 The proboscis monkey and firefly watching along Klias river was a magical experience. The fireflies twinkling in the trees really caught my attention. Other animals like lizards and fish could also be seen here. The sunset view was magical. Definitely a recommended tour. It's nice to cruise the river to see proboscis monkey, beautiful sunset, amazing fireflies, and millions stars after 2 hours drive. The tour guide who is knowledgeable and friendly, always try to tell all about that area. It was a good trip. It's nice to cruise the river to see proboscis monkey, beautiful sunset, amazing fireflies, and millions stars after 2 hours drive. The tour guide who is knowledgeable and friendly, always try to tell all about that area. It was a good trip. We had a great experience spotting the proboscis monkey and of course watching the firefly dance in d dark night was simply amazing we learnt a lot with the guidance of our guide Sam. He is so knowledgeable and friendly. We had a great experience spotting the proboscis monkey and of course watching the firefly dance in d dark night was simply amazing we learnt a lot with the guidance of our guide Sam. He is so knowledgeable and friendly. The bus arrived on time and the guide was very friendly. His English was fair enough and he explained monkeys’ characters, origins and etc. I’ve got lucky to see lots of monkeys and fireflies. 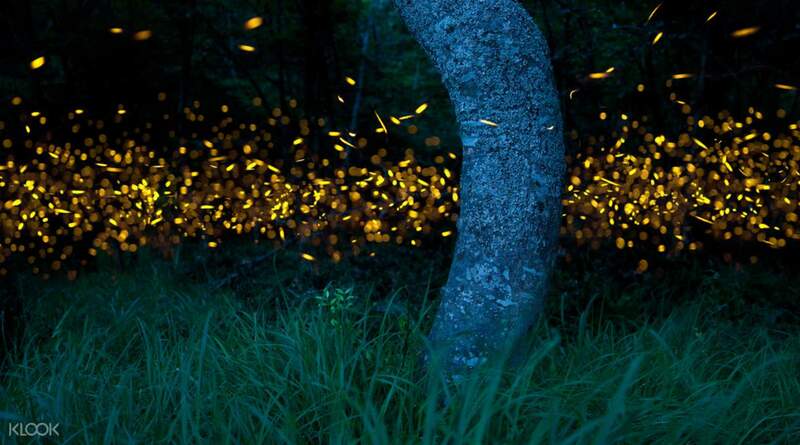 But you won’t get a chance to take a photo of fireflies. The buffet was good enough to experience Malay dishes. There were a bit mosquitos so be prepared with some spray. The bus arrived on time and the guide was very friendly. His English was fair enough and he explained monkeys’ characters, origins and etc. I’ve got lucky to see lots of monkeys and fireflies. But you won’t get a chance to take a photo of fireflies. The buffet was good enough to experience Malay dishes. There were a bit mosquitos so be prepared with some spray. Richard Kam is the best. He is very polite and tries his best to communicate with us japanese, korean and filipino. He was ready althrough out the cruise and even brought his pointer, binocular, etc. He made sure we enjoyed the cruise experience as much as we enjoyed the food; he even gave us free rambutan. Richard Kam is the best. He is very polite and tries his best to communicate with us japanese, korean and filipino. He was ready althrough out the cruise and even brought his pointer, binocular, etc. He made sure we enjoyed the cruise experience as much as we enjoyed the food; he even gave us free rambutan. We really enjoyed this activity. It fits travellers who want chill activities and just enjoy the view. It was a fine night and the fireflies really showed up and same as through with the monkeys during the afternoon. We really enjoyed this activity. It fits travellers who want chill activities and just enjoy the view. It was a fine night and the fireflies really showed up and same as through with the monkeys during the afternoon. We had a great relaxing cruise. Staff are all efficient and professional. We had a great relaxing cruise. Staff are all efficient and professional.